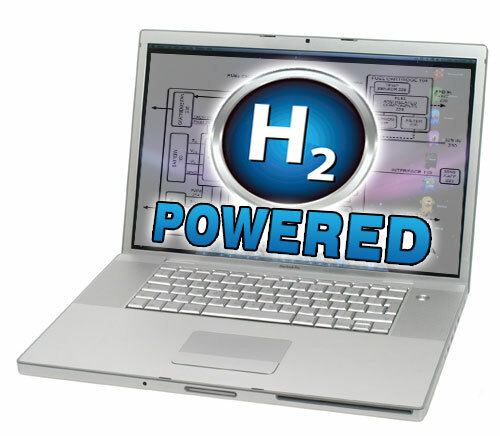 Apple have submitted a patent for a revolutionary power supply system for laptops incorporating hydrogen fuel cells. The hydrogen fuel cells can both provide power to and receive power from a rechargeable battery. Laptops powered by such a device could be slimmer, lighter, greener and work for days between charges.